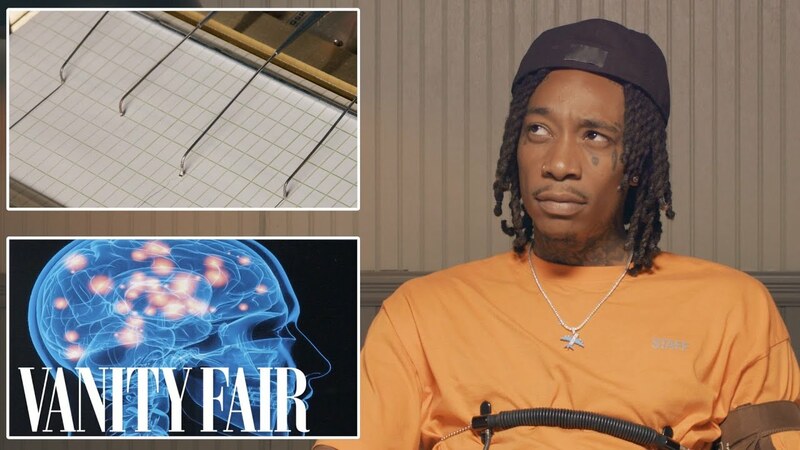 Wiz Khalifa takes a lie detector test for Vanity Fair. Does he really spend $10K a month on weed? Who smokes more, Wiz Khalifa or Snoop Dogg? Does he like Biggie more than Tupac? 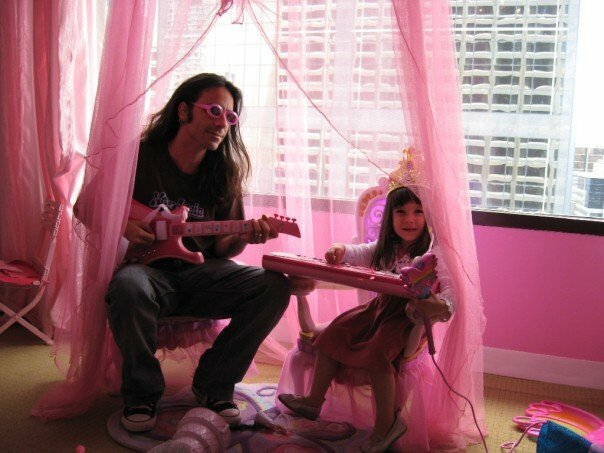 Does he believe in free will? Rolling Papers 2 will be out on July 13th.